Imagine a rugged cliff overlooking the sea that you can climb while hearing the roar of the ocean below. All of your senses are sharp, and reaching the top depends only on you. This sensation, coupled with the force of nature around you, will leave you breathless. 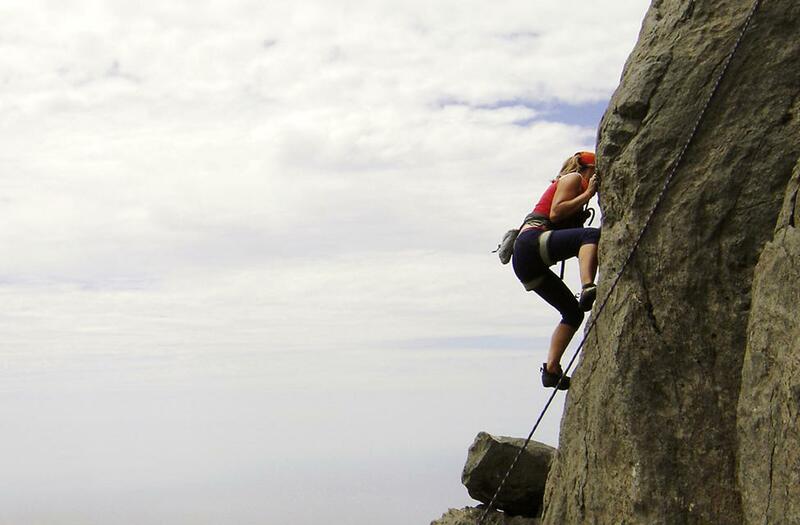 If you are a classic rock climber, you have the option of finding new routes. If you are a beginner, you can always practice this sport with the help of professionals. Due to the basaltic rock that lies across the island, the walls will be quite solid. Definitely a different way to get to know the island.